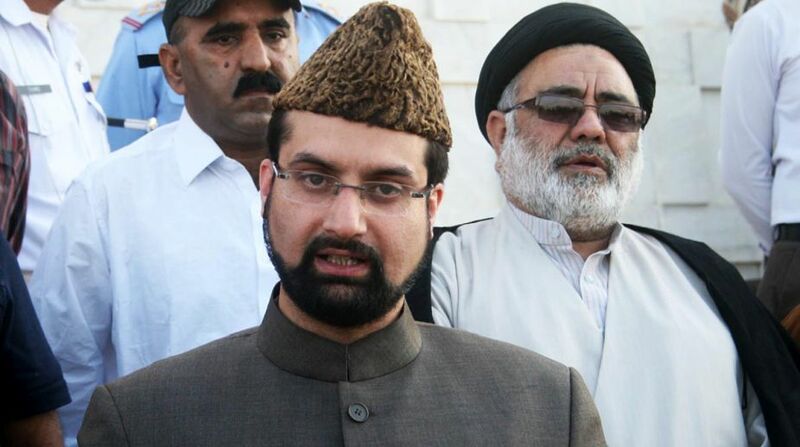 Authorities on Friday placed Huriyat leader Mirwaiz Umar Farooq under house arrest to prevent him from participating in protests. Umar Farooq has been confined to his uptown Nigeen residence here, a police official said. The head cleric was set to lead post Friday prayer protests in Srinagar's old city. The Huriyat Conference called for protests against Thursday's massive search operation in Shopian district by security forces. Separatists have alleged that during the search operation villagers were assaulted and property was damaged by the security forces.